What a double act that would be. 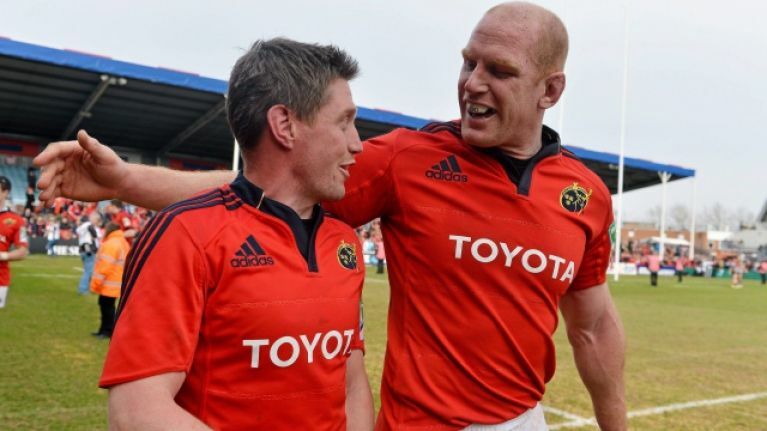 Munster head coach Johann van Graan has refused to rule out a sensational return for Paul O'Connell and Ronan O'Gara. Fresh from agreeing a contract extension which will keep him at Thomond Park to 2022, Van Graan was full of praise for the coaching talents of O'Connell and O'Gara. 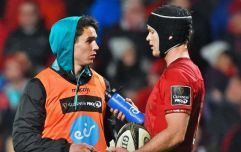 Van Graan admitted that he has been in touch with the pair of Munster legends but wouldn't offer a definitive answer about the possibility of both or either returning to the province. "Nothing's ever impossible. Paulie is doing some great work with Stade Francais and he's finishing up," Van Graan told Virgin Media Sport.  "ROG has been absolutely fantastic at Crusaders and he's possibly the most sought-after coach in the world, if I'm not mistaken. O'Connell is set to leave Stade Francais at the end of the season and confirmed that he has no plans to continue coaching next term although the opportunity to return to Munster may change the legendary lock's mind on that matter. O'Gara, meanwhile, has been linked with a role with the France team ahead of the World Cup but the former Ireland and Munster out-half dismissed those reports as premature. "We’ve first got to sort out the guys that we currently have," van Graan said of his set-up. "We as a coaching group are working very well together and obviously I came in mid-season last season and we got through last season, did all of our planning, and I’m really enjoying it. "Everyone else is really enjoying it. We’re always open to adding some additional personnel. We’ll finish the year first and then make our decisions after."